I finished the booties last Saturday. So, now I need to get my friend's snail mail address in Colorado and mail them to her in the next few weeks. I started knitting a tie for my brother in law for part of his Christmas gift and am already bored with the tie. I'm ONLY ten rows into it; hopefully, I won't get too bored to forget about it. It's mindless knitting. 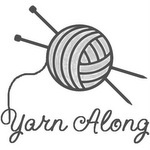 I should put Sleepless in Seattle or While You Were Sleeping in and watch them while I knit. Maybe, I'll do that after Charis goes to bed. I'm STILL reading The Advantage of Doulas, and I'm convinced if I don't have a midwife for my next birth, I will have a doula. 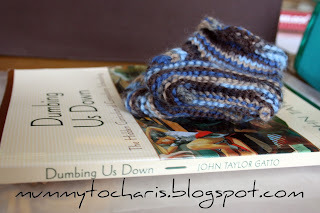 The next book I'm planning on reading is Dumbing Us Down by John Taylor Gatto. I've never read it or heard of it, but it sounded interesting. From what I can tell, it's about the failure of the way we do education in the USA. 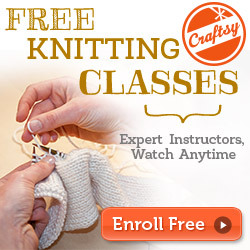 I've never tried knitting. I'll bet everyone loves receiving your knitted gifts. :) Thanks for visiting me at J4C Home. I was on the fence about homeschooling and then I read that J.T. Gatto book and I knew I had to homeschool. He is so right on with his perspective and observations. hi sarah! thanks for stopping by my blog. 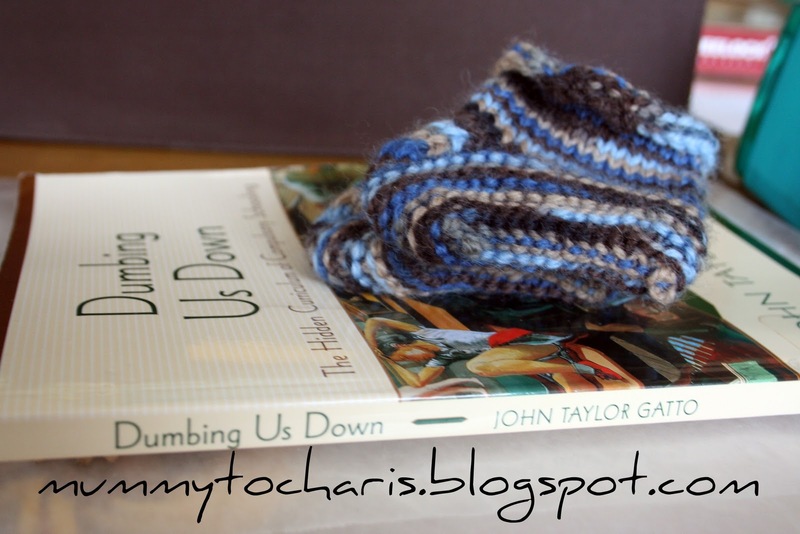 the sock yarn i used is kroy from patons, i can't remember if i wrote that but it is inexpensive and good! the colors really are fab. the books you mention sound great. i am going to a midwife this time (second pregnancy) and love the difference so far. i also am very much inspired to homeschool but may indeed be putting my boy in school next fall (kinder) because of his own ardent desire. i'm really ambivalent about it all - was a public school teacher for 8 years in california. anyways... i'm going to check out that book. Cotton Babies Does It Again! !